He’s wealthy, devastatingly handsome, Italian, and ruthless, but one woman is refusing to give in to his demands in an unforgettable story from a queen of romance: CC MACKENZIE. With the life he’s led and the money he’s made, Nico Ferranti is used to possessing his heart’s desire. Except he shouldn’t desire his best friend’s little sister. Fact is, Bronte Ludlow is a blue blood and he’s a street-rat made good. She deserves better than one night of pleasure, and that’s all he’s prepared to offer any woman, until Bronte’s brother is badly hurt in a car accident in Rome. When Nico whisks her away to the Eternal City, it leads to the most intimate night of his life. It’s the story that began a series readers worldwide adore. 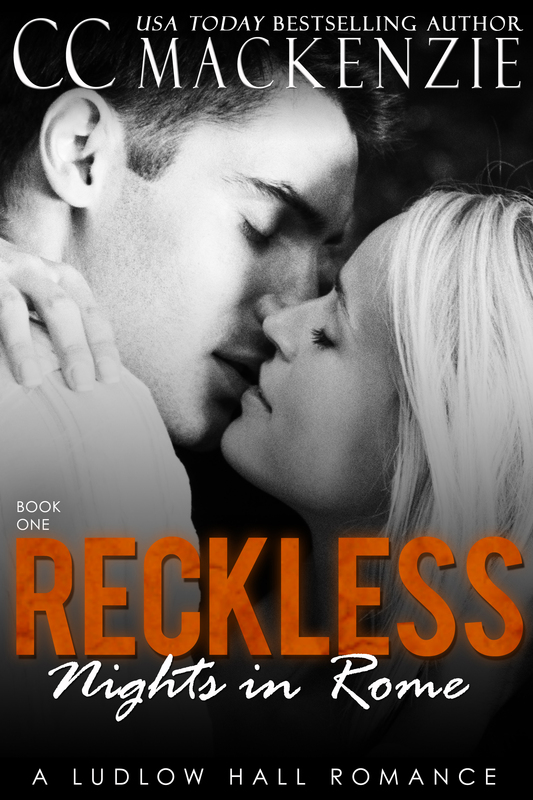 Grab your copy of Reckless Nights In Rome, now!